How are control modules files organized? The CasaTunes folder Control\Templates\Base contain the "base" template files from which all the template files (in the Control\Template folder) are derived from. For example, the "denon-device1-ip.xml" and the "denon-device2-ip.xml" template files use the base template "denon-ip.xml". These "base" templates are not used by CasaTunes and are provided as a reference for installers that want to create support for additional devices. The Control\Templates files are the templates (or original versions) of the control module files in the Control folder. 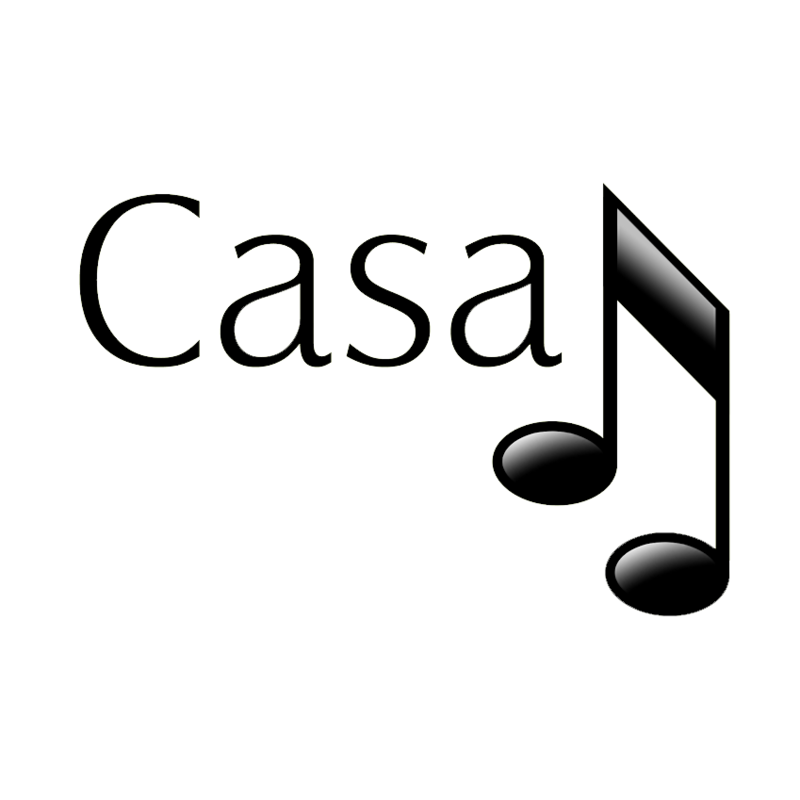 These files are installed by the CasaTunes Installation application. The Control folder contains copies of the templates, or if configured, configured versions of the template files. These files are used by CasaTunes during CasaTunes Setup to display the various control modules available, and are also used by CasaTunes to process commands. During install CasaTunes will copy any files in the Control\Templates folder that are not already present in the Control folder to the Control folder. It will not replace an already existing file in the Control folder. If you want to create a custom file for an AV Receiver (for example, if you want to use a different input source for a Pioneer), we recommend you copy the existing "pioneer-device1-ip.xml" to "my_custom_pioneer-device1-ip.xml" in the Control folder, edit the file and change the Name attribute in the <Module Name="...my custom name..."> element so that you can distinguish it from the original pioneer file when displayed in CasaTunes Setup.